There is no shortage of thawing snow at Mount Asama and the chilly climate provided an excellent location for whisky making. In 1976 the first 100 percent domestic malt whiskey saw the light of day at Karuizawa. The whisky was stored in small barrels, and the distillery used small pots for distillation. The storehouse of Karuizawa was also covered in ivy, which is said to assist in keeping the temperature and humidity at exactly the right levels for producing good whisky. Though small, this distillery was known for producing whisky of the finest quality. Karuizawa whiskies are noted for their floral scent and maturity, making them highly sought-after products. In former times the company produced pharmaceuticals and chemicals as well as alcoholic beverages before focusing solely on alcoholic beverages. Suzuki Chuji, the second son of the founder of the Ajinomoto brand, started brewing sake from soya beans and founded the Showa Brewing Corp. in 1934. After establishing a factory in Kawasaki, the company began producing Miraku refined sake, and in 1949, the name of the company was changed to Miraku Breweries Corp. In 1955, the Karuizawa distillery was built near Mount Asama, and whisky production began. In 1961 the company acquired wine maker Nisshin Breweries based in the city of Koshu. The Nisshin owned the Mercian brand, and under this name the company added wine its production. In the following year it acquired the Ocean brand (owned by Daikoku Wineries). 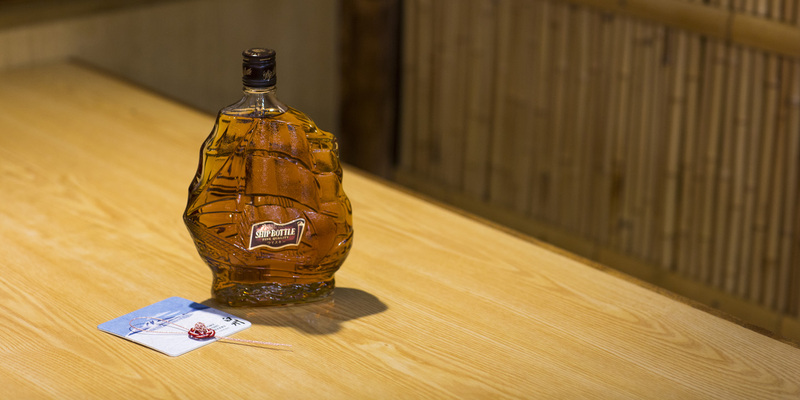 Following the example of Suntory, the company became a large producer of Western style alcoholic beverages under the Ocean name. In 1970 the company marketed Chateau Mercian wine, and then during the 1980s highball boom, the company started making sour drinks and cocktails of all sorts, such as the famous peachtree fizz that’s still popular today. In 1990 the company acquired its present name of Mercian. For a long time, the Suzuki family owned the largest shares in Ajinomoto; however, in 1997 following a power struggle, the company president published a damning account of the family’s behavior. The company was then reworked and improved before being acquired as a subsidiary of Kirin Holdings in the mid-2000s. Today, Mercian forms the nucleus of the Kirin group’s wine industry. Although the main shareholder has changed, the company itself remains largely unchanged from its Ajinomoto origins. But Kirin could not sustain the premium whisky production, so the Karuizawa distillery and its sister distillery at Kawasaki closed in 2011. When Karuizawa was completely shuttered in 2012, the pot still and other equipment were removed, and what could be sold was sold off. As Karuizawa is now a rare, world-famous whisky, its price has almost doubled in recent times. Currently it’s not easy to get your hands on a bottle. We have the world’s largest collection of Karuizawa available for purchase online.Currently, almost 200 different bottles are available.Prices range from under $200 to over $100,000! Save 10% On All Other Karuizawa Bottles.Use promo code “KARUIZAWADAY” at checkout. What are our TOP 5 Karuizawa bottles? 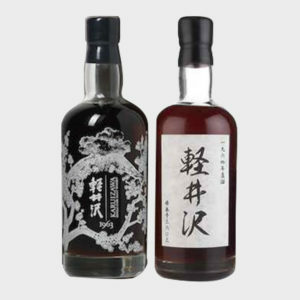 These two bottles offer a rare opportunity to purchase some of the oldest Karuizawa ever released.Each of them is one of only 130 bottles ever produced.As Karuizawa becomes increasingly hard to find, these bottles are sure to continue to increase in value.Should you ever decide to open one of these bottles you can expect to experience two of the finest whiskies to ever grace the earth. Another remarkable set of single cask Karuizawa bottles, each aged more than 35 years.The bottles are presented in a beautiful wooden box that makes a statement among any whisky collection. A limited edition of just 100 bottles, bottled in 1993 and released in honour of the wedding anniversary of Japan’s Crown Prince, Naruhito. The decanter is handmade and decorated with gold flakes and white marble spiral patterns, and comes with a wooden presentation case. 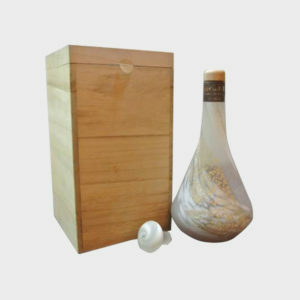 Presented with a wooden box, this bottle is for those who want to own a little bit of Japanese history! 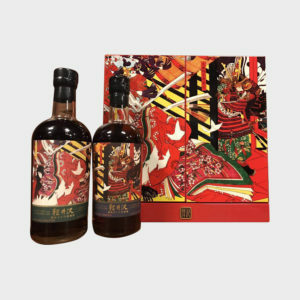 Want to land an introductory bottle of Karuizawa?At under $500, this is a great pick!It’s yet another winner from this legendary but lost Japanese distillery, which has produced so many internationally acclaimed malts. 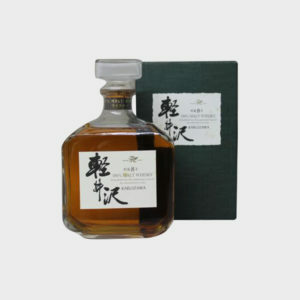 This particular Karuizawa is a discontinued 100 malt whisky aged for 8 years. It becomes very rare as time passes. Presented with a box, this is truly a collector’s Item! This particular 40 year old bottle from Karuizawa was a blend of Scotch and Japanese Whisky. This bottle celebrates the uniting of two nations. A very rare Karuizawa, with only 677 bottles ever released. No box. Grab it while it’s still here!